I have GPS. What else do I need? A safety app for my lone workers? 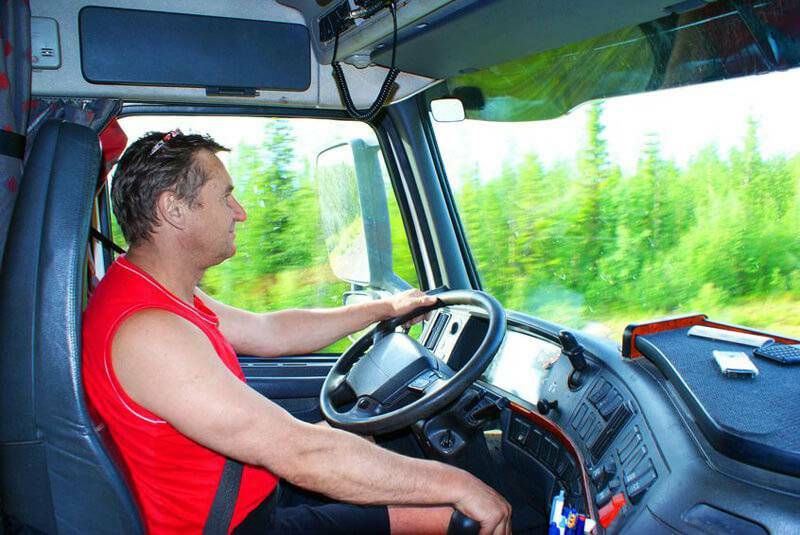 Sometimes people think because they have gps tracking on their vehicles, they are monitoring the safety of their lone workers. Here’s a story from one of our customers. After you read it, you decide if you need a lone worker gps safety app. Tom worked for a trucking company. He made short haul runs to various point in the area. One day Tom arrived on site and was about to hook-up his load. Suddenly he felt a sharp pain in his chest. He was having a heart attack. Several hours past before anyone noticed he was missing. His GPS tracking system showed his truck was on site, but as far as the GPS was concerned, all systems were normal. Sadly this was very much not the case. The moral of the story is knowing someone’s location is very different from confirming they are safe at appropriate time intervals depending on the risk of the situation. If Tom had been able to send a Help signal or have the office alerted to him not checking in, this story may have had a different ending. We think about that every time we add a feature or upgrade Ok Alone. After all, everyone deserves to go home at the end of their shift. Can your company benefit from our lone worker safety app? Many of our clients prefer to work with Ok Alone’s lone worker safety app, which is easily downloaded to your iPhone, Android or Blackberry. The app provides a way for workers to check in, at whatever interval deemed necessary, and offers easy two way communication so lone workers can call for help at any time, should an incident occur. Whether you find that the safety app for smartphones or the SPOT Gen3 GPS tracker (or some combination of the two!) works better for your business will depend on your specific requirements and your safety policy – but either way, you’ll find our lone worker safety system is affordable, quick to implement and easy for your workers to use. Contact us to learn more, or sign up for our free trial!